The trucking industry is the backbone of the American economy. This fact is evident when traveling along any of the country’s interstate highways. Trucks carry product and merchandise all around the nation and provide Americans with the ability to manufacture, ship, and purchase anything around the country and even the world. The reason is simple: although planes and trains move merchandise quickly and in mass quantities, truckers will ultimately provide access to the entire country. Furthermore, trucking provides many individuals with the opportunity for self-employment. Therefore, maintaining trucks is important to the U.S. economy. Professional drivers who operate their own trucks can gain a major advantage by managing maintenance internally. Although this may seem difficult, many educational institutions provide programs for individuals looking to gain knowledge in truck repair and maintenance. Programs such as the automotive & diesel technology college in NY provided by NYADI have designed curriculum that centers around truck and diesel service technology, with undergraduate programs that consist of 45 credits. Although training programs aren’t necessary, the knowledge gained by similar programs provide truckers with the ability to manage and control their truck businesses more directly. Additionally, owner-operators can use DOT compliance services to help prevent any maintenance related compliance issues. Alternatively, prevention, or being proactive, helps truckers keep their rigs on the road. By avoiding problems, drivers can focus on delivering merchandise and loads to customers while keeping unnecessary repairs off the accounting books. Primarily, semis and other freight trucks require a regular maintenance schedule that focuses on the tires and the drivetrain. For example, research suggests that 25% of breakdowns involve tires; therefore, truck operators can perform simple revisions such as checking tire pressure and tread depth. Additionally, truckers should rotate tires regularly so that wear is even and regular. Given the prevalence in tire issues, the National Highway Traffic Safety Administration (NHTSA) investigated tire malfunction and determined that the general problems are driving at a higher rate of speed than the tire’s rating and overloading the front axles. Advanced technologies available in most modern trucks, as with standard vehicles, provide drivers with technology that increases the complexity of diagnosis and replacement. However, users can still perform simple maintenance to ensure that the items are operating accordingly. For components on the exterior of the vehicles, check for debris or obstruction on any sensors. Also, ensure that the sensors are clean. Review the indicators and check to see if any lights are blinking. The user’s manual can provide a definition of the warnings, such as a check engine light that is blinking or solid and heed the warnings. Many of the newer electronic components work as black boxes; therefore, maintaining these systems are a matter of reviewing indicators and sensors. However, truckers can still check braking systems. Generally, drivers will quickly detect issues with loose hoses, air leaks, and obvious problems that are visible. However, the idea of preventative maintenance is to detect minor issues before they come major problems. Truckers, then, should look at brake pad wear, guide pins, and calipers. The most common way to avoid costly repairs is to keep to a maintenance schedule where qualified professionals review the truck and determine that all parts meet requirements and guidelines. Drivers can seek such professionals by reviewing a directory of truck repair shops by FleetPal. 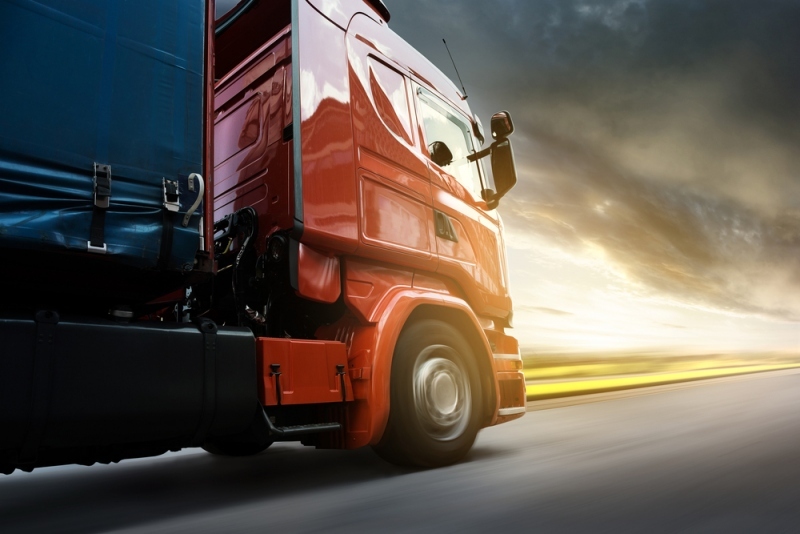 The commercial trucking industry is important to businesses of all sizes. When compared to other methods, such as cargo ships, trains, and planes, the truckers more product and by a wide margin. The trucking industry is critical to the United States economy and, without it, the nation’s economy would not function. Therefore, maintaining trucks on the road and operational is more than just good businesses for truckers.